Our initial attempts to restore Model was to ‘import’ the model db from another server with the exact same SQL version. While the import was successful and the database was automagically moved into System Databases, the error continued. Knowing that a service pack in effect reinstalls SQL, we upgraded to SQL 2005 SP4. There was still no joy. 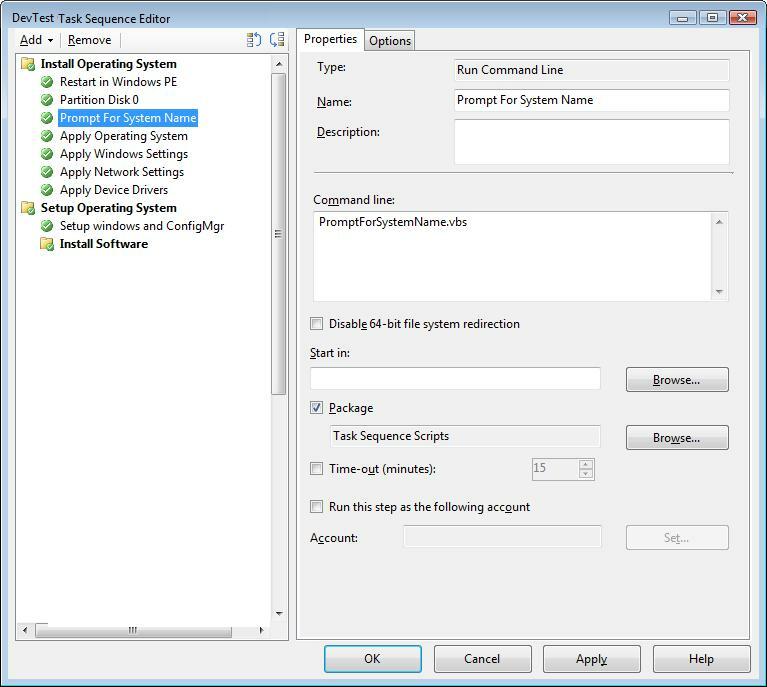 A proposed solution was to do a cut-over of SCCM to a new server with a clean install of SQL and SCCM. However, in my experience, that would have caused more issues resulting a longer drawn out resolution path. So I wanted to avoid that. Based upon a forum thread somewhere, we had indications that the error was now being caused by Model not having the proper system database ID value. To confirm this, we used a Microsoft support case. This entry was posted in ConfigMgr 07, Troubleshooting and tagged FEP, SQL, SRS. MMS 2011 Here I Come!